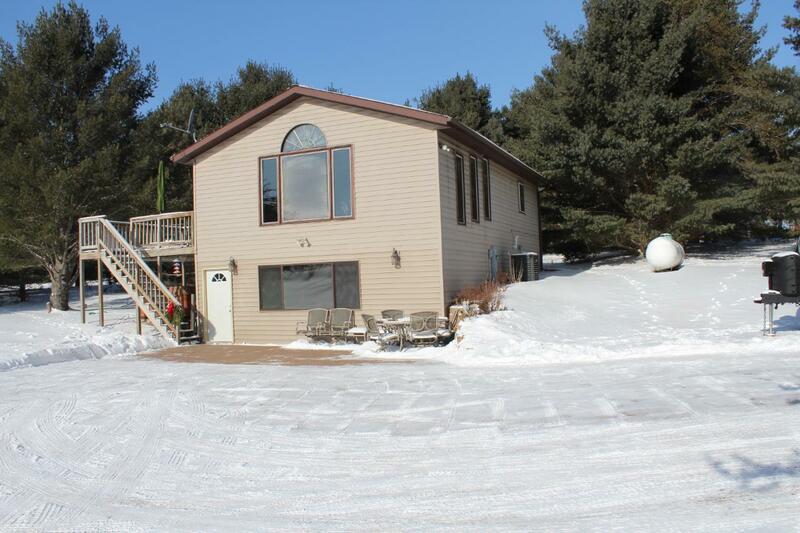 Charming Raised Ranch with Heated Garage on 1.5 acres! The Main level features New open concept Kitchen, Dining and Living room. 2 bedrooms and Full bath completes the upper level. The Lower is completely finished with Family room, bedroom, full bath, Laundry room. The upper level has an attached Deck that over looks the yard and the lower level has a sitting area with patio pavers. Call today to set up an appointment!